Please contact us at [email protected] to register a guest. The All-Access Pass includes general registration, exhibit hall admittance, pre-conference workshops, and all supplementary sessions. Guest registration does not include admittance to educational sessions, lunches or breaks. Cancellation policy: If you wish to cancel your registration, please email [email protected]. A 25% cancellation fee will be applied to cancellations submitted prior to December 1st. For cancellations received after December 1st, a cancellation fee of 50% will be applied. No refunds will be given for onsite registrations. There is no fee to transfer your registration to the following year. ODAC welcomes the Advanced Resident Training & Education (ARTE) in Dermatology scholarship program, including the annual Resident Aesthetic Summit. And once again, we are delighted to extend 150 scholarships to qualifying US-based dermatology residents. ODAC attendees receive a discounted rate of $269/night plus taxes and fees. The discounted rate is available until December 15, 2019 or until the block is filled. The JW Marriott Orlando, Grande Lakes is surrounded by over 500 acres of lush, tropical gardens, just waiting to be explored. Enjoy Florida’s naturescape along Shingle Creek on a guided eco-tour, play a round of golf or relax at our hotel’s lazy river and pool. Swimming at the JW Marriott Orlando, Grande Lakes is no ordinary adventure. 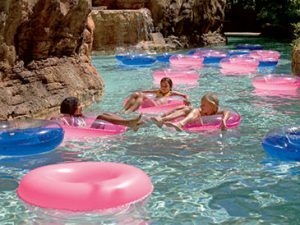 Guests may choose the fun and adventure of the hotel’s lazy river or the serenity of The Ritz-Carlton Pool; the choice is all yours. The Ritz-Carlton Golf Club®, Orlando, Grande Lakes provides golfers with an experience not typically found in Florida. 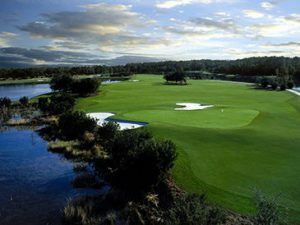 In designing The Ritz-Carlton Golf Club, Orlando, Grande Lakes, a special emphasis was put on preserving the area’s well-balanced ecosystem, thriving with ponds, wetlands, live oaks and cypress heads. 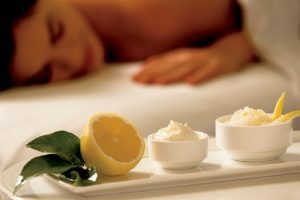 Escape to a grand place where the soul is nourished, the spirit is revived and the body is transformed. 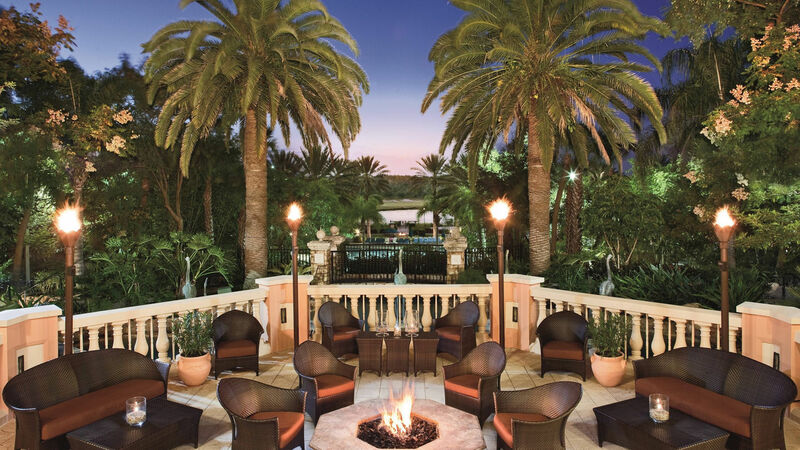 The Ritz-Carlton Spa® Orlando, Grande Lakes offers you a rejuvenating retreat from the stress of the outside world. The Ritz Kids drop off program offers a variety of supervised physical and creative activities designed especially for children aged 4 to 12. Ritz Kids has something for every child on vacation. Including outdoor activities, obstacle courses and relay races, karaoke and dance parties, arts and crafts and so much more! 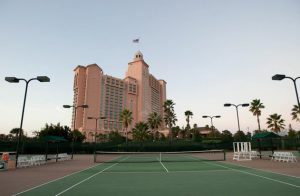 Practice your game with Tennis Lessons or Tennis Cardio Clinics or simply play a fun match with family and friends on three lighted tennis courts. Travel back in time on Shingle Creek. 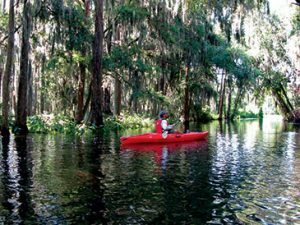 Guests at the JW Marriott Orlando, Grande Lakes will enjoy a two-hour guided eco-tour, led by a professionally trained Florida Master Naturalist.